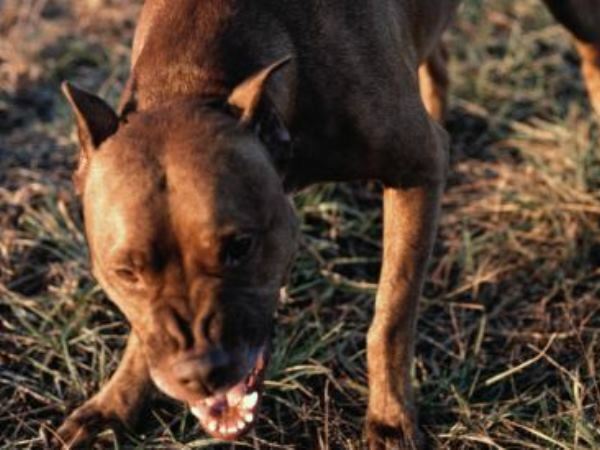 Two pit bull dogs attacked and bit two beachgoers at the Bluff on Friday, paramedics said. The two women were attacked while walking along Sloane Road, Rescue Care spokesperson Ceron Lennox said. They sustained "moderate bite wounds" to their legs. One of the dogs was injured in a scuffle to get them off the women. The second one ran away. The women were stabilised on the scene before being taken to hospital. The injured dog was taken to a local vet.